The automobile industry is constantly redefining luxury by making cars equipped with the recent technology for better performance with greater speed levels as well as comfortable interiors. 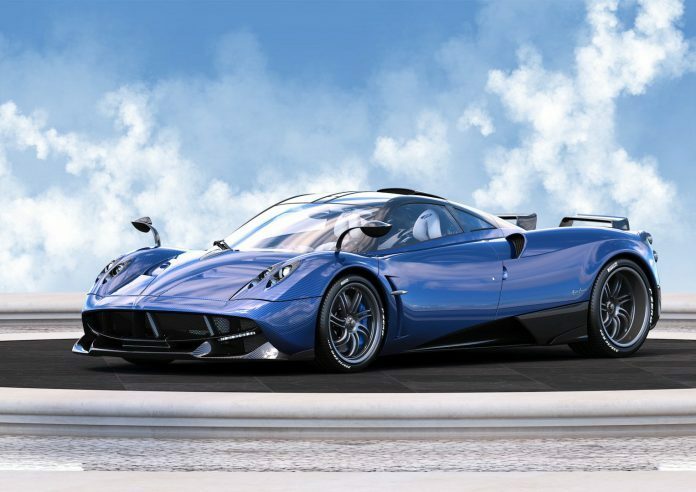 Luxury always comes with a price, take a look at these jaw-dropping prices of the most expensive vehicles in the world. The Italian monster called Pagani Huayra is termed after the God of the winds, and it costs $1.6 million. This one is fueled by a twin-turbo V12 engine which can speed up from 0 to 60 mph in only 3 seconds.